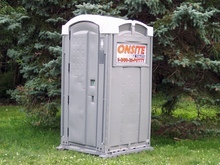 ONSITE provides clean, state of the art portable toilets with excellent and dependable service in Northeastern Pennsylvania. 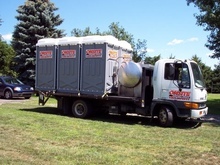 Our staff is friendly and here to help – from planning a backyard picnic to a major construction project we provide the very best in portable sanitation units. We have daily, weekly, & monthly rentals for your construction project, campground, park, wedding, or other special event. Ready to rent? Get a Quote today! 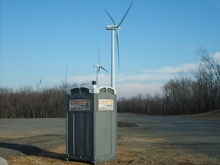 ©2008 ONSITE Portable Toilets, Inc.